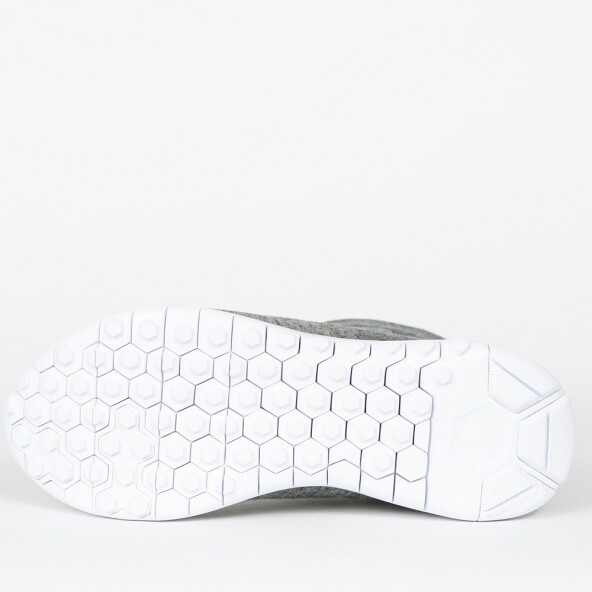 A winter shoe that is comfortable and stylish at the same time? Yes it's possible! 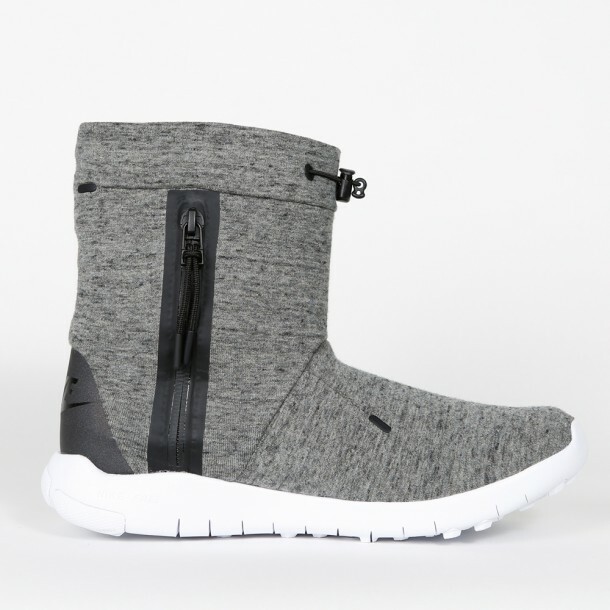 Nike has made a winter-boot that offers both. 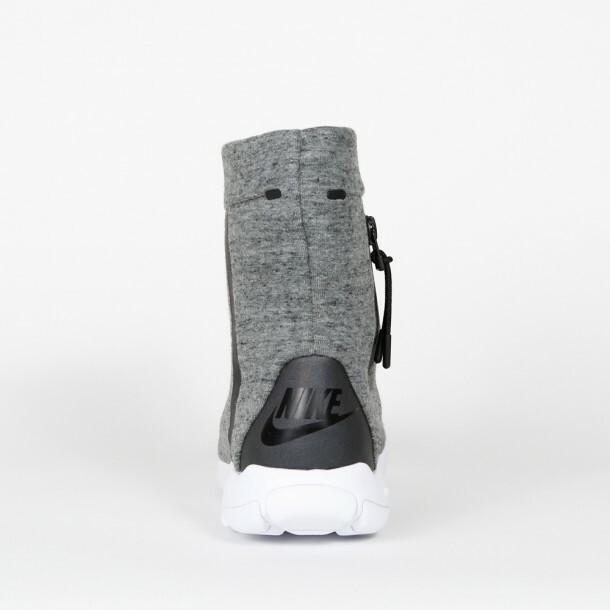 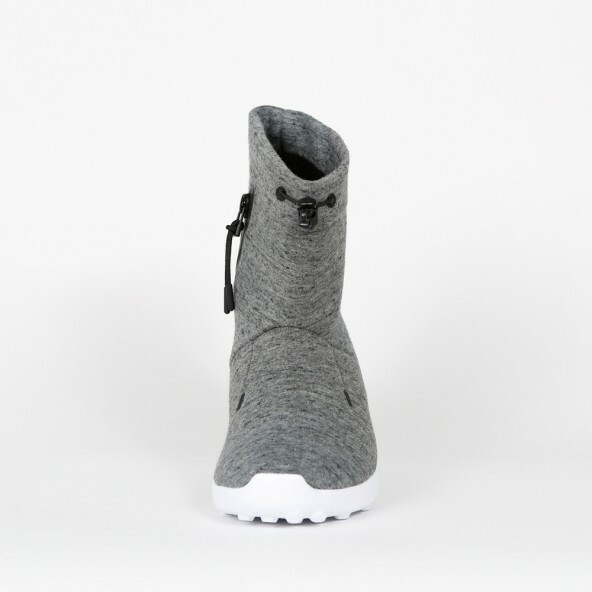 The Nike Wmns Tech Fleece Mid is made of a fleece upper that protects you from the cold. Moreover it is build with a rubber sole that eases every step you take in order to make it possible for you to wear this cool sneaker every day.